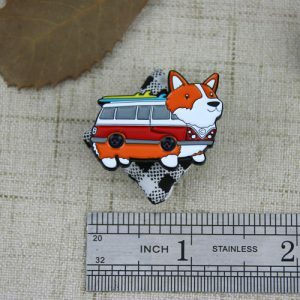 Is A Dog or A Bus? Please guess! 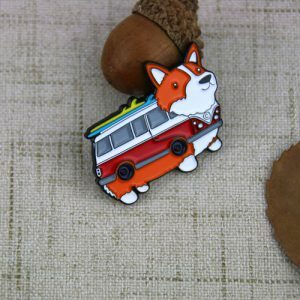 Is a dog or a bus? 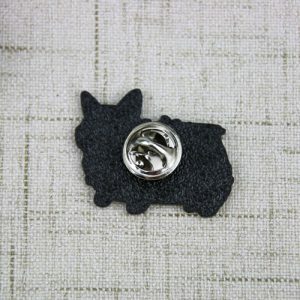 In the animation world there are many animal bus, such as cat bus,dog bus and so on. 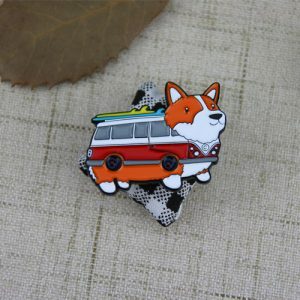 It is very lovely and suitable for kids as gift.Do you want to get one?The soft enamel pins for dog bus, provided by GS-JJ ,enamel pin maker.It is crafted by soft enamel , die struck with dye black. Color is very uniform.Each of us is individually poly bagged and fixed by a butterfly clutch back. 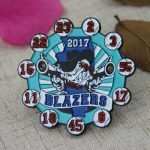 GS-JJ can provide many different wholesale lapel pins.